Sometimes things that we want are easy to obtain and at other times we may find them difficult to get a hold of. Don’t allow people, circumstances or situations to stop you from pursuing and going after what is in your heart and mind to do. If there is even a sparkle of an idea, concept or dream in your heart. Go for it. Do whatever it takes. 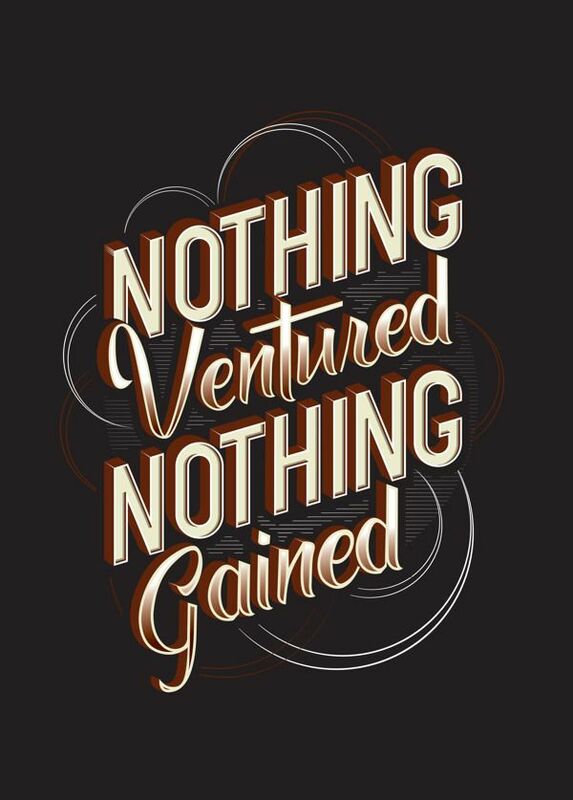 “Nothing ventured nothing gained.” We all know that you’ll never reach it, you’ll never attain it, you’ll never have it if you don’t put forth the effort and go after it. Be true to who you are and what you possess inside. Do what it takes and enjoy the process and journey that lies ahead. And as a side note, if for some reason things don’t turn out exactly as you planned. Be encouraged in the fact that at least you tried!